You don’t need $800 and a high-end PC for a taste of gaming’s future. 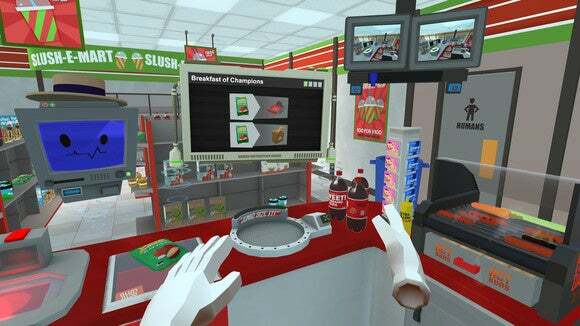 They say it’s tough to buy into the virtual reality hype until you’ve tried it for yourself. 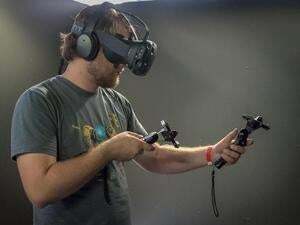 That’ll soon be a lot easier as Gamestop and Microsoft Stores start demoing the HTC Vive VR headset. 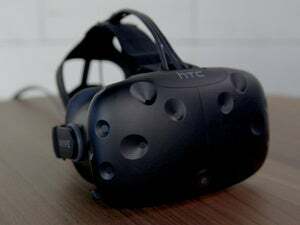 Each store will have a single demo station, which makes sense given the minimum 6.5-foot-by-5-foot space that HTC recommends for room-scale VR. 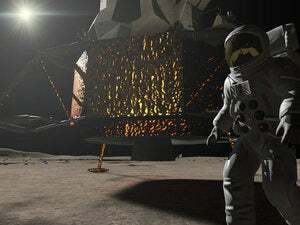 The headsets will be connected with Alienware 51 PCs, and according to Fortune will run a 10-minute demo loop that includes theBlu, Space Pirate Trainer, Job Simulator, and Tilt Brush. Both retailers will be taking orders for those who are convinced to buy the $800 headset on the spot, but they won’t be keeping the Vive in stock. HTC’s website says current orders are expected to ship in May, though Fortune says new orders are now back-ordered until June. Rival VR company Oculus, meanwhile, has not yet confirmed any retail demo plans for its own Oculus Rift headset. The company previously said that demo stations would arrive at undisclosed retail stores in April. Why this matters: Although high-end VR is currently an expensive proposition, requiring both the headset and at least $900 worth of PC components, the initial demo experience is so mind-blowing that it could easily lead to some “shut and take my money” scenarios. It wouldn’t be surprising if more demo stations started popping up as VR headsets become cheaper and more readily available.